then you’ll know how hard it was to choose a name for your baby. It may have involved baby name books, helping you to come to a decision for your little girl or boy. Regardless of whether you’re a parent or not, naming something can be especially difficult when it means so much to you and ultimately has to last – much like your website domain name! Brainstorm to avoid the norm! When you first begin your domain name search, it helps to have around five keyword terms or phrases in mind that best describe your business you need the website for. Once you have this list, you can start to pair them or add prefixes & suffixes to create good domain ideas. For example, if you’re launching a investment business your domain should contain words like “invest, interest or finance” then play around until you can find a good match with your business name. Don’t follow the crowd. Be unique and stand out from the rest! Having your website near enough the same as a competitor’s can prove confusing for a customer/client. Try to avoid plural, hyphenated or misspelled versions of an already established domain and make your own mark on your customers. If a domain name requires considerable attention to type correctly (due to spelling, length or the use of un-memorable words or sounds) then you’ve already lost a segment of your branding and marketing value for your site. Your website should be easy to type into a search engine, where you can easily be found. It’s also worth creating a domain that is simple and that everyone can remember – short and sweet really is best! Make it easy for your customers and give them what they expect. 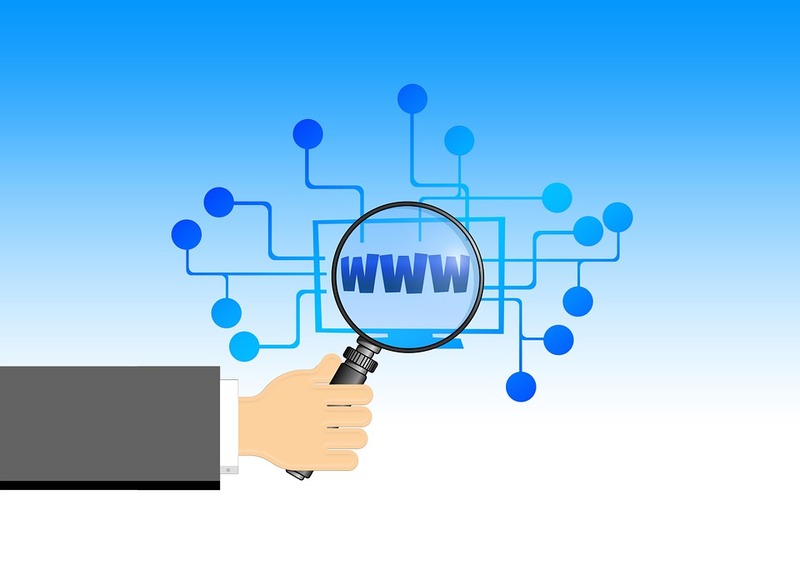 Your customers should be able to instantly and accurately guess the type of content that might be found on your website through your domain name. For example: www.universalwebdesign.co.uk perfectly suggests we are a web design company, if yours doesn’t do what it says on the tin, so to speak, marketing and branding may need to be utilised more. 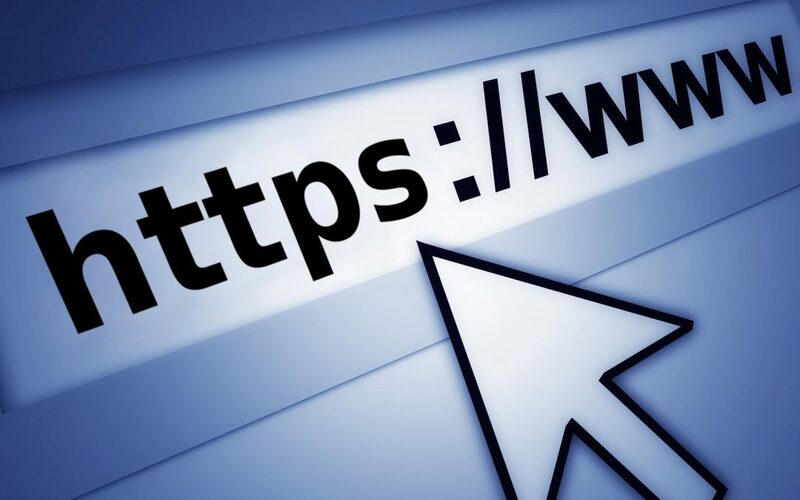 In addition, there are things you should avoid when it comes to securing a domain name for your website – why not buy your domain from us today?! To find out more information on buying your desired website address or avoiding problem areas, please don’t hesitate to get in touch with us! Unlike other web design companies, we allow you to speak directly with our friendly and expert in-house designers by telephone. We also invite you into the UWD office, where we can take your requirements into consideration and produce the final piece you crave with the perfect domain name to match. If you would like to speak with a member of the team today, call 01206 588 000 or email us webdesign@universalwebdesign.co.uk – climb online with us and never look back!